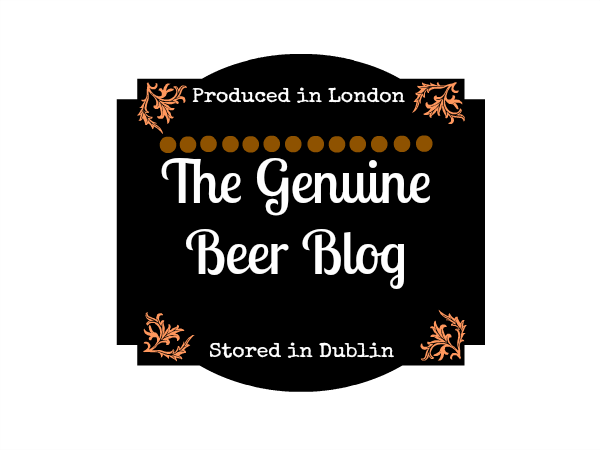 Hey Everyone, so in between the Christmas Countdown I will continue to do normal everyday posts, reviewing beers etc. 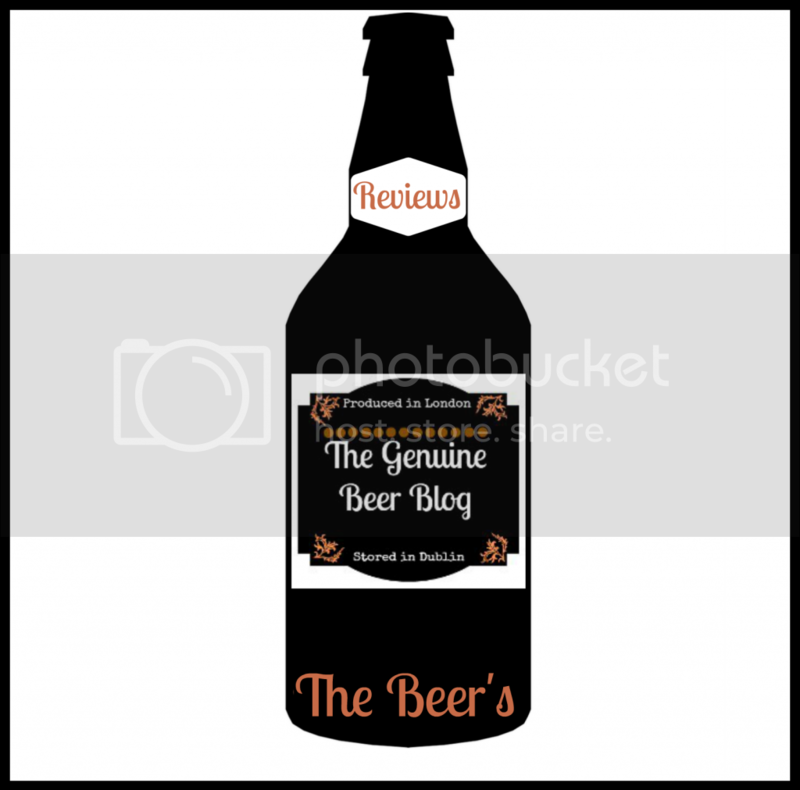 So today were back to everyday beer reviews. 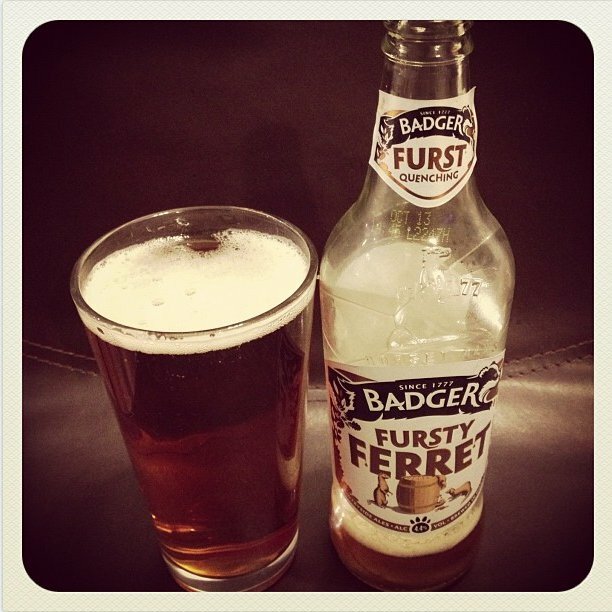 The beer I have chosen today is from the United Kingdom. 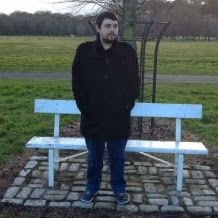 Hope you enjoy : ) !!! 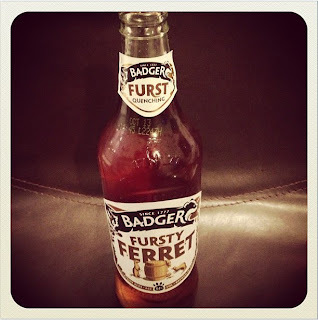 Fursty Ferret is a very refreshing, fruity beer. 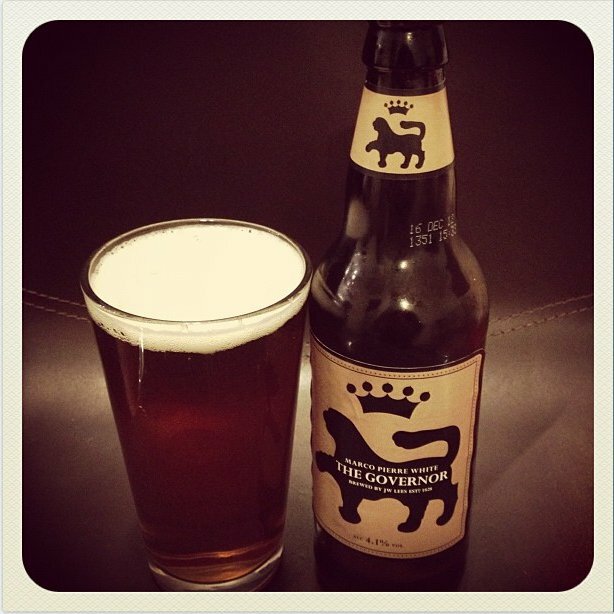 This is a really nice, smooth beer, that will leave you wanting more. There is little carbonation to this beer too, which is something I like as I find it a much nicer drink that way. There are Hop notes to this beer which are great, however not overly hopped. If anything I actually really like a heavy hopped beer, to me it packs more punch and flavour that way, so on that note this is a little disappointing, However on the whole is not a bad beer at all. 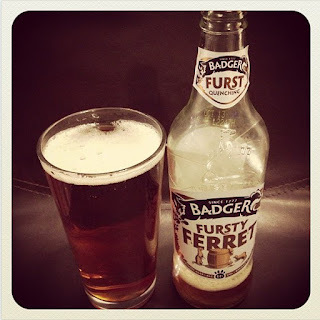 Fursty Ferret is not overly alcoholic and has a slight sweetness to it which is quite nice as its not overly sweet. I would recommend this beer as a great summer drink that could be enjoyed in the hot sun as it has a thirst quenching quality to it. 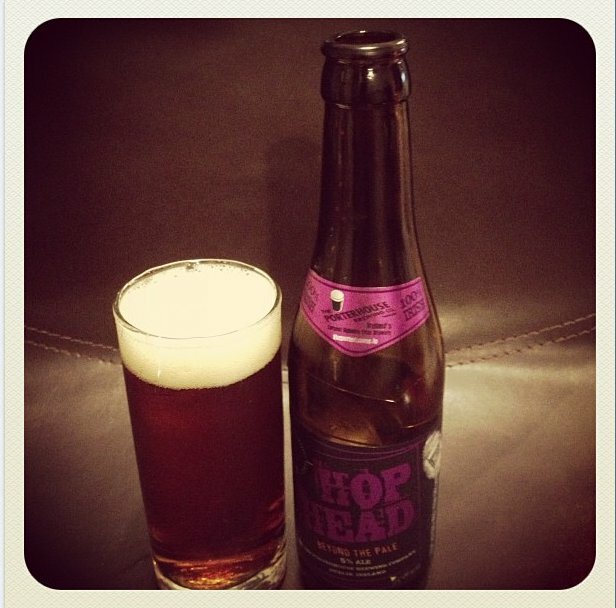 On the whole this is a really nice, subtle flavoured beer, that is refreshing and thirst quenching.